Beatrix Potter's story of naughty little Peter Rabbit and his misadventures in Mr. McGregor's garden is such a wonderful place for us to start our journey into Storyland. The oldest of the titles in the Portland Children's Museum's Storyland exhibit, The Tale of Peter Rabbit has held a popular place in children's literature since its original publication in 1901. 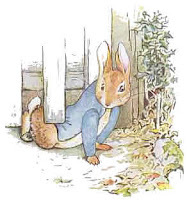 What sets Peter Rabbit apart from other books for children is its almost perfect blend of tension and excitement. 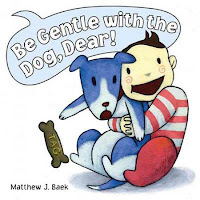 Spirited children can easily identify with Peter's compulsive need to test boundaries. When his mother sends him out to enjoy the day, the first thing Peter does is exactly what he was told not to do! For young children, testing boundaries is precisely the way they learn about how the world works. We have all seen this type of behavior before: A child is told not to pull kitty's whiskers. What is the first thing they run to do? Pull kitty's whiskers, of course! In early literacy circles, we call a child's knowledge of how things in the world work their background knowledge. Basically, it is the sum of all their experiences and it sometimes requires very concrete experiences to show children why they should behave in a certain way, like listening to the advice of their caregivers. The Tale of Peter Rabbit is a great example of this in practice. Here is a fun little activity to help kids explore The Tale of Peter Rabbit. After reading the story, try acting it out. Practice at remembering the correct order that things happened. First, Peter's mother warned him to stay out of Mr. McGregor's garden, then Peter ran off and sneaked under Mr. McGregor's fence, etc. 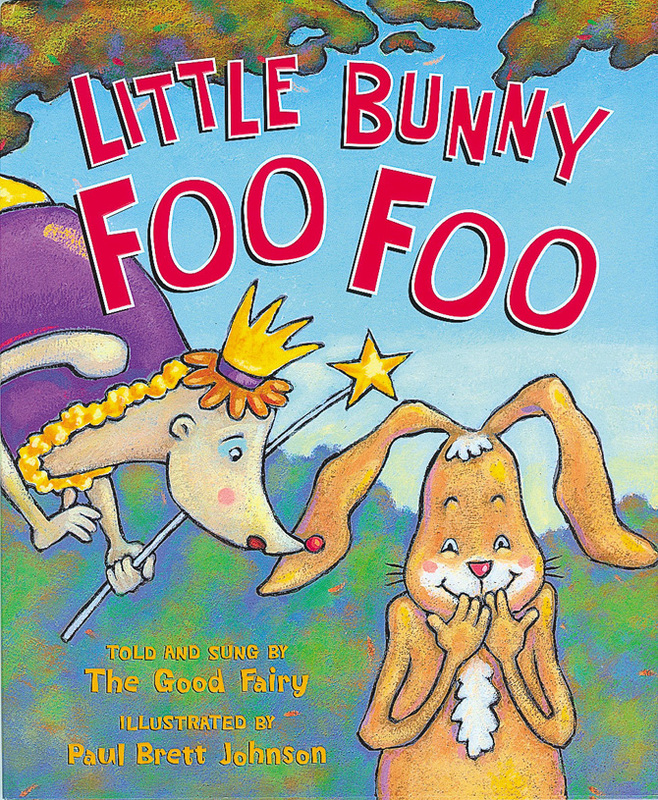 After you've had loads of adventures losing shoes and hiding in water cans, ask your children to help you act out the same story from the point of view of Flopsy, Mopsy and Cotton-tail. After your mother warns you to stay out of Mr. McGregor's garden, you will get to spend the rest of the day gathering blackberries and then at the end of the day you will get to eat them! Acting out stories and looking at them from other perspectives helps kids develop their background knowledge. It also turns the story into a fun and entertaining personal experience. We call a child's enjoyment of books print motivation. 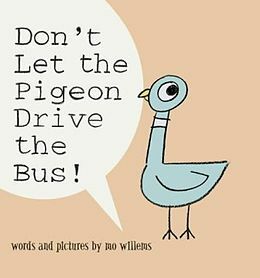 This is perhaps the most important habit that can carry a child into a lifelong love of books and reading! The Storyland exhibit is on display at the Portland Children's Museum until May 5, 2013. Visitors can play at sneaking under Mr. McGregor's fence and exploring his garden. They can even find Peter's lost clothes and dress the scarecrow! Contact your local Washington County library today and arrange to check out a Cultural Pass. 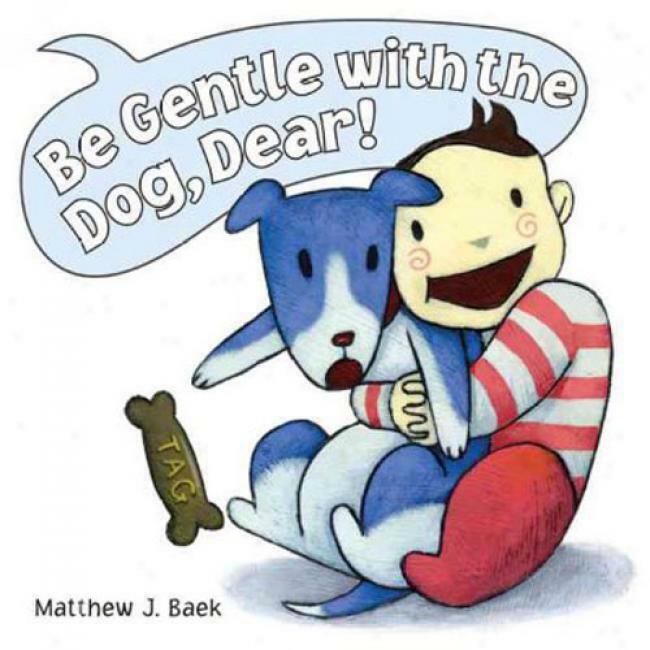 Title: Be Gentle with the Dog, Dear! 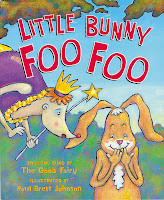 The classic tale of a naughty little bunny who terrorizes field mice and repeatedly ignores the Good Fairy's warnings. 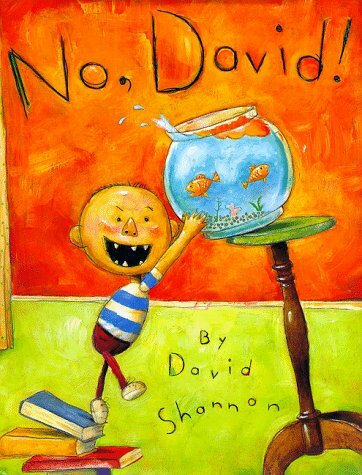 No book cover has ever done a better job introducing a character. 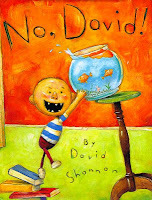 David is the definition of naughtiness! Title: Is Everyone Ready for Fun? The cows are ready for fun. Are you? I'm sorry to report that chicken's sofa is not. 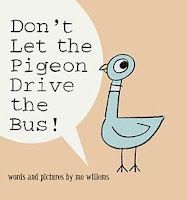 Even though he has been told "no" time and time again, the Pigeon is very insistent that he be allowed to drive the bus!